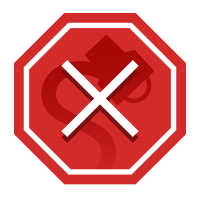 FACT CHECK: Is a Mysterious Creature Terrorizing Argentina? Is a Mysterious Creature Terrorizing Argentina? 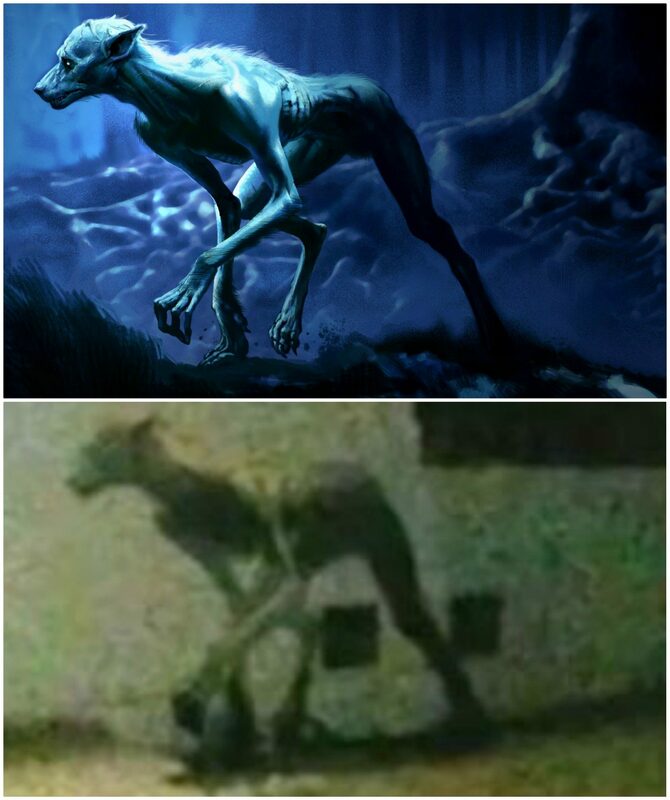 A photograph purportedly showing a mysterious 7-foot creature is actually a digitally manipulated image based on concept art for a 'Harry Potter' werewolf. A photograph shows a mysterious 7-foot creature that has been terrorizing a village in Argentina. The creature’s shape is striking, as it has not been connected with any known animal. Residents of Totoras in the province of Santa Fe report that a creature is wandering the streets and has even slain two dogs. Monsters that roam the night are a myth, right? Demons only exist in Harry Potter books, don’t they? So explain this terrifying footage of a mysterious creature terrorising a neighbourhood. The giant animal has so far butchered two dogs — a German Shepherd and a Pitbull. The pictured creature is not terrorizing a neighborhood in Argentina, nor did it slaughter any pet dogs. Why? Because this demon is fictional, existing only within the fantasy universe of the Harry Potter series of books. It is established in Harry Potter and the Prisoner of Azkaban that Remus Lupin, while a child, was bitten by the werewolf Fenrir Greyback. As an adult, he is able to take Wolfsbane Potion to control his condition, but he still struggles with the shame and weight of his secret, which the filmmakers brought out through costume and makeup.